Let’s have some fun this Earth Day. 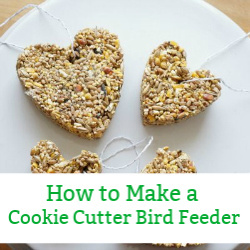 We love to share so many Earth Day activities for kids and this post is all about getting outside and having fun. Today we are kicking off our build-up to Earth Day, culminating on April 22nd. 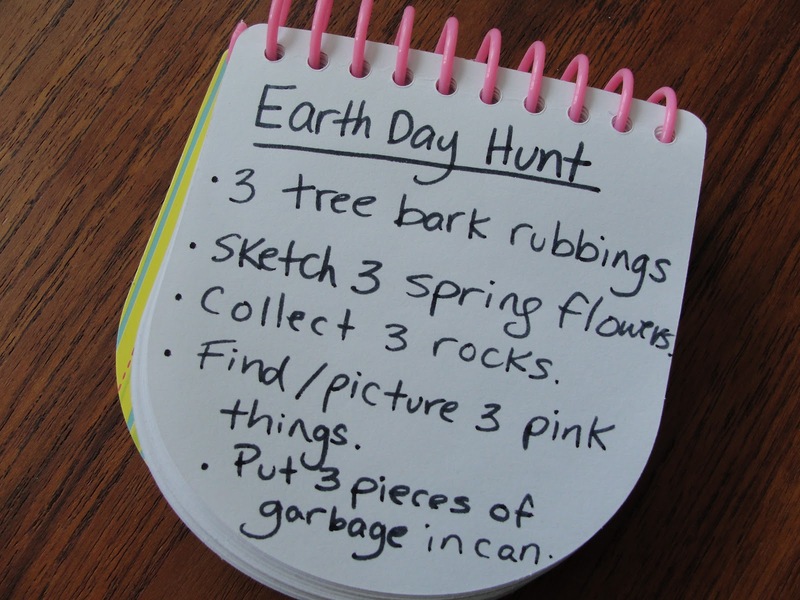 You might remember from last year our family celebrates Earth Day by creating a eco-friendly scavenger hunt. This year is no different. We are planning a scavenger hunt, but we are making the items on our list a little harder and more investigative, now that my girls are getting older. Thankfully, my girls are always enthusiastic about our Earth Day scavenger hunts. So, this year I have put together our list and we got started a little early. Yesterday was such a beautifully sunny day that we decided to head out into our neighbourhood and begin our hunt. 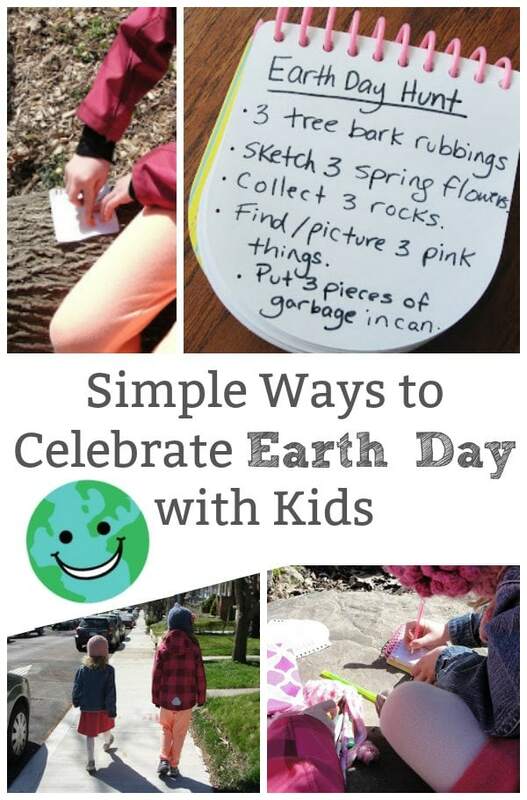 Here is how to create your own Earth Day scavenger hunt. 2. Pack all the supplies you will need to complete your scavenger hunt. 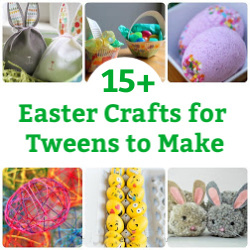 You might need pencils, pad of paper, crayons, camera, containers and reference books. Don’t forget to pack snacks, lunch and water. 3. Dress appropriately for the weather. Our day out was sunny with a good cool breeze…hats were needed. 4. Take your time and have fun. Here is what the girls found along the way. Since we are still over a week away from Earth Day we decided to collect all that we could for the day and then we plan on heading out again on Earth Day to complete our list. In fact our local ravine has been closed for months, under construction, and will be re-opening just in time for Earth Day. The date has been set for our next trip to explore our ravine. I love this year’s scavenger hunt because I have tried to introduce things that we can research further at home. The plan is to take our tree rubbings home and try to identify the trees based on their bark. Also, we have our bird book as a reference for learning more about the birds that we see. And we can never forget to pick up some trash along the way. 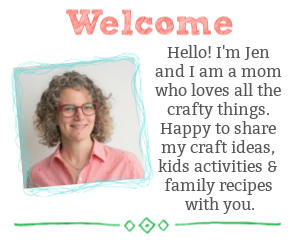 Pin this post for later…. Thanks Trisha…it is a lot of fun! Fabulous idea to have an Earth Day hunt! Such a great way to explore your environment! Great idea! We love going on all kinds of hunts, maybe we will add an Earth Day hunt this year! Thanks for sharing at the Outdoor Play Party! I love that – anything that involves a hunt has my vote! Thank you for sharing on Science Sparks.